The CPCS Red Trained Operator Card has a two year validity. The card cannot be renewed, the only option to remain in the scheme is by completing the relevant NVQ to move on to the Blue Competent Operator Card. However if you have allowed your card to expire over the 2 years we can still help you to renter the CPCS scheme. Please read below and decide which suits you best. Please do not hesitate to contact us if you need any guidance. The Red cards offer a 12 month grace period which means that you can upgrade the card up to a year from the original expiry date provided that it is your first card. You now need to register for the relevant NVQ. Once you are registered you are entitled to apply to CPCS for a 12 month extension to your card which will cover you while you complete the NVQ. Please use the menu at the top of the page to see which NVQs we offer. If you have experience in the discipline and have been active in the role then your best option would be to follow our 'Straight to Blue Route'. This route is the most cost effective and time efficient way of re-entering the CPCS scheme provided you have enough experience. If you haven't been practicing in the role recently then your best option would be to start from scratch with full training and testing to bring you back up to speed with current legislation and best practice. Please click in 'Courses' at the top of the page to view the CPCS categories we deliver. 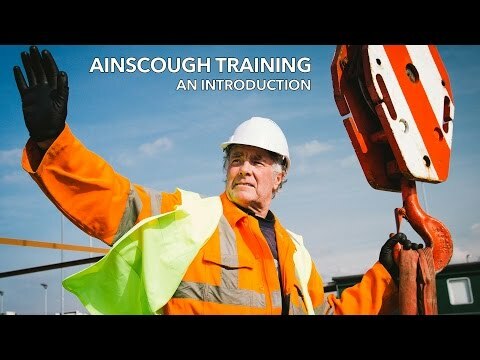 While you are here for the training we would register and induct you for the NVQ. CPCS will then issue you a new Red card with a 2 year expiry. You can then complete the NVQ when you have enough experience (please note maximum registration time with us is 12 months). Please contact us if you need further guidance or advice. What is CPCS? Do I need it?